 Search for members of the Society of Settlement Planners in your area. You can enter a member’s name, state abbreviation, or company name in the search box at the top-right of the table to narrow down your search. In addition, you can sort any of the columns in ascending or descending order.